Ottawa, Canada’s Capital, is a cosmopolitan city of more than one million people that can be experienced in a variety of ways in every season. 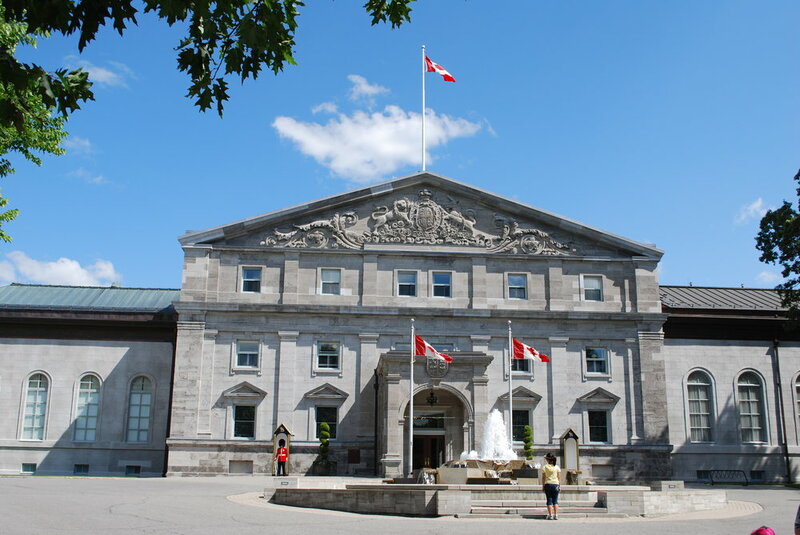 Located in Ontario at the Quebec border, it’s a place where you’ll hear English and French spoken in the streets; where you can discover Canada’s proud heritage at impressive national sites and famous landmarks, including the Rideau Canal (a UNESCO World Heritage Site). 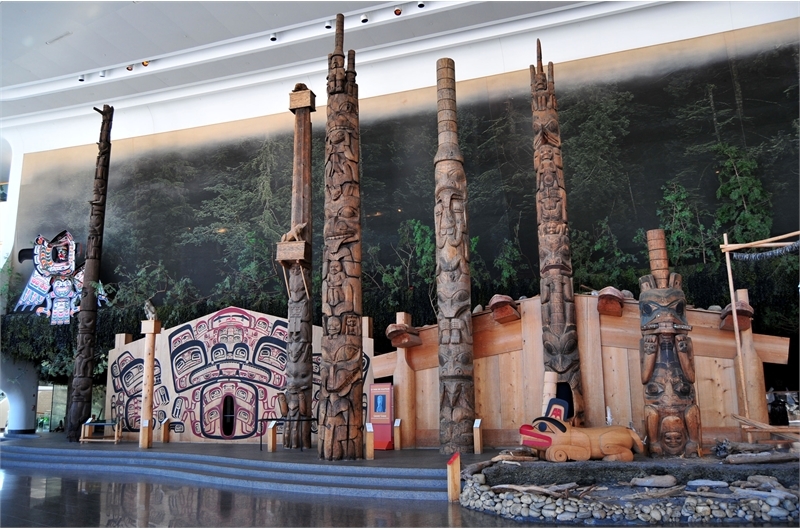 It’s a city steeped in culture, with world-class museums and galleries displaying stunning national collections and special exhibitions from Canada and around the world. 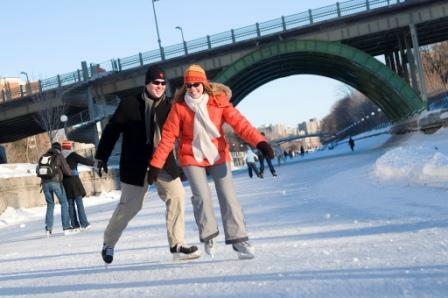 From vast, luscious green spaces that are hubs for physical activity in the warmer weather months, to more than 600 kilometres (373 miles) of scenic bike paths, to the tranquil Rideau Canal waterway that turns into the world’s largest skating rink when frozen in the winter, how you choose to experience Ottawa is really up to you. 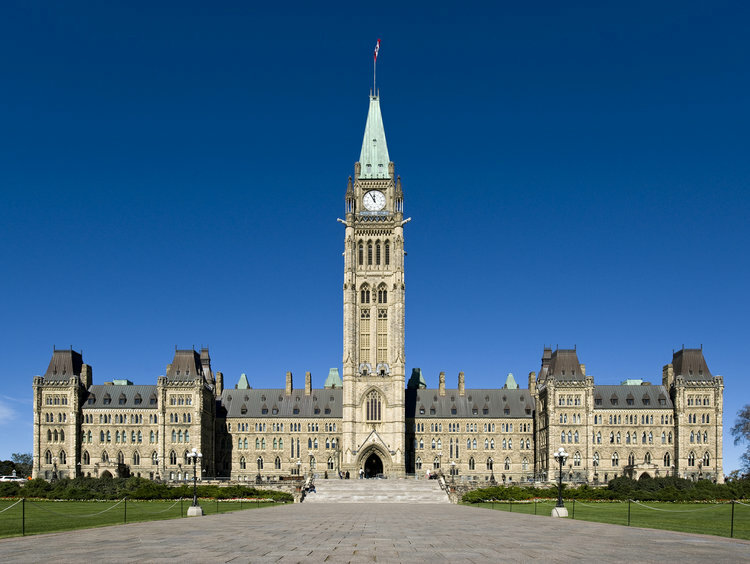 Ottawa is a destination alive with celebration, beginning each year with February’s Winterlude, continuing through May’s Canadian Tulip Festival, heating up July 1 with the biggest Canada Day celebration in the country, and going all-out with headliner summer music festivals. If history and culture are what you’re after, the city does not disappoint. 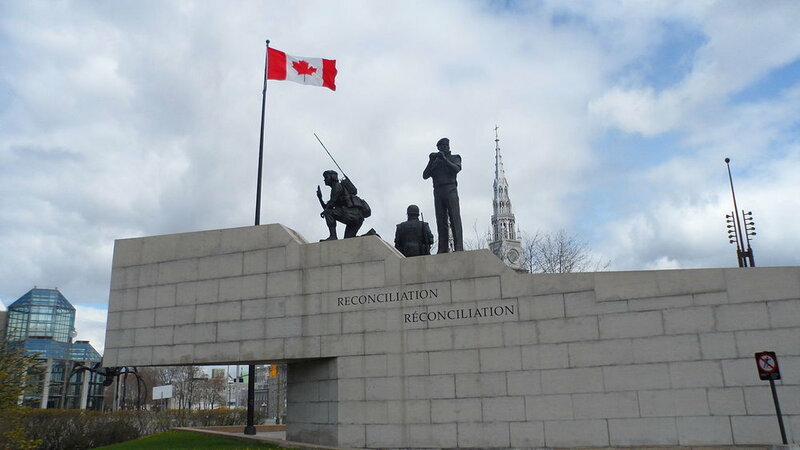 As Canada’s Capital, Ottawa is home to several national museums that allow visitors to see some of the best art in the world, to learn about Canada’s military history, Aboriginal community and even learn about the young nation’s contributions to the world of flight. 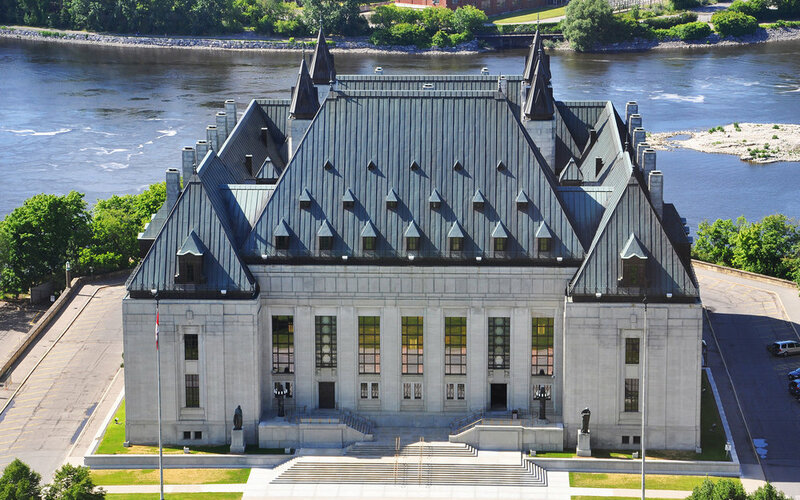 Ottawa is also a pedestrian-friendly city, in which some of the country’s best cultural attractions are within a short 20-minute walk from many downtown area hotels! Take a chance at Lady Luck! With this package, you’ll be enthralled with entertainment at its best! 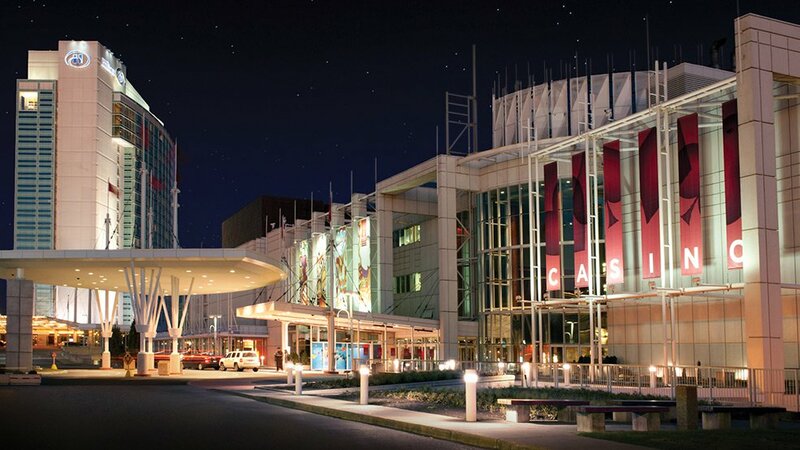 The Casino du Lac-Leamy in Gatineau features more than 1800 slot machines and 64 gaming tables including Texas Hold’em poker in a smoke-free environment. Discover a variety of bars and restaurants to arouse your senses and experience a dinner show at the Théâtre du Casino. If you are looking for a more interactive and social experience, check out the Zone in the Casino to enjoy a gaming experience that is unique in North America. A multigame space with live hosts, 51 interactive terminals to play alone or in a group, and décor that changes according to the light and sounds. A festive atmosphere by night, calmer by day, but always exciting! A historic waterway filled with boaters spring through fall and the world’s largest naturally frozen ice skating rink in winter – the Rideau Canal, a UNESCO World Heritage Site, winds through downtown Ottawa before connecting with the Ottawa River through stepped locks right next to Parliament Hill. It’s a beautiful place for a stroll no matter the season. The Capital’s premier performing arts venue, the National Arts Centre, presents a full lineup of music, dance and theatre, plus popular touring acts and shows. Ottawa also has a thriving local theatre scene, including the Ottawa Symphony Orchestra Great Canadian Theatre Company, Ottawa Little Theatre, and The Gladstone. For nearly 200 years this rollicking public market has played host to artisans, farmers and craft merchants who converge year round to sell their speciality items and wares. The downtown market, just a short walk from Parliament Hill, also houses numerous cafés and some of the city’s best pubs and restaurants. And when the streetlights turn on, the market becomes one of the spots in Ottawa to grab a late night drink and catch some live music. 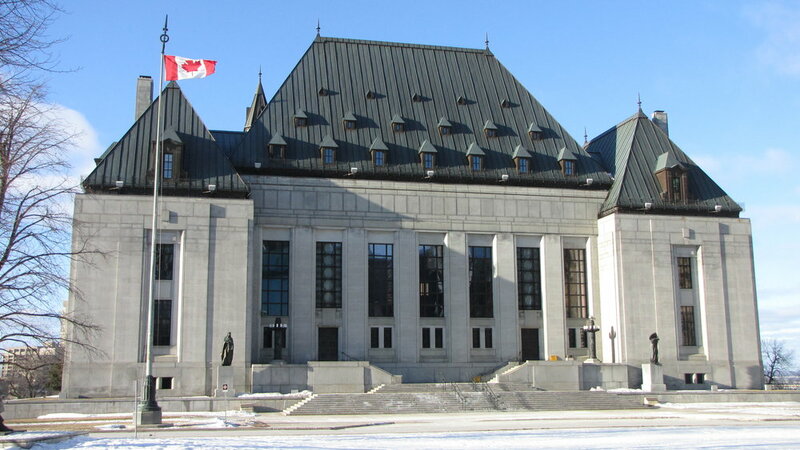 With four professional sports teams, visitors won’t run out of things to cheer for in Ottawa! During the colder months, sit back and enjoy an ice hockey game with Ottawa’s National Hockey League team the Ottawa Senators, who play at the Canadian Tire Centre into April. The Ottawa Fury FC, Ottawa’s North American Soccer League team, plays into the fall (mid-October) at the city’s brand new TD Place Stadium at Lansdowne, which opened in July 2014. Also playing into the fall season are the Ottawa REDBLACKS. The REDBLACKS are a Canadian Football League team! They also play at TD Place, located just outside of Ottawa’s downtown core. And in the summer months, from May to September, the Ottawa Champions play at Raymond Chabot Grant Thornton Park. The “Champs” are Ottawa’s minor Can-Am League baseball team. 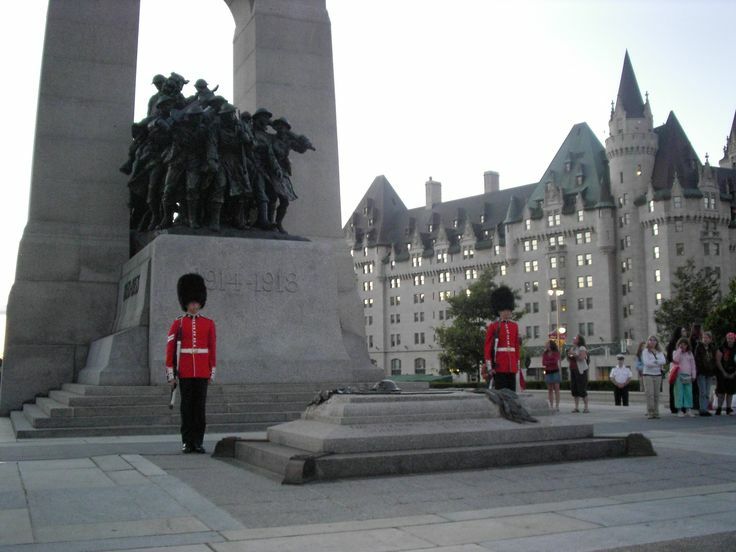 Ottawa is a city of celebrations, offering visitors a year around calendar of parties, festivals and special events. On July 1st, the city celebrates the biggest party in the country, Canada Day. Visitors will also experience a host of music celebrations, including the TD Ottawa Jazz Festival, Ottawa Chamberfest, and Bluesfest, which welcome some of the world’s biggest acts to our city. 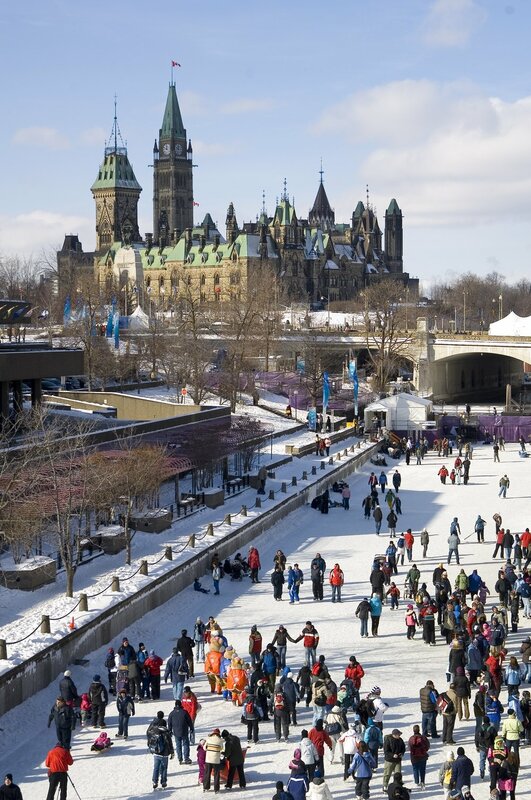 In winter, Canada celebrates Winterlude during the first three weekends in February, and takes to the ice on the world’s largest skating rink, the Rideau Canal. The culinary scene in Ottawa has come alive in recent years, with a thriving community of Ottawa chefs and Ottawa restaurants making names for themselves both at home and abroad. From fine dining to casual pubs and a diverse selection of cuisine choices, Ottawa’s food scene offers a little something for everyone. As one of Ontario’s designated culinary tourism destinations, the city, its restaurants and its local food producers are all working together to bring locally-grown and prepared foods to tables across the region through an initiative called Savour Ottawa. Located at the entrance of Gatineau Park, only 10 minutes from downtown Ottawa, Nordik Spa-Nature is the largest spa in North America. 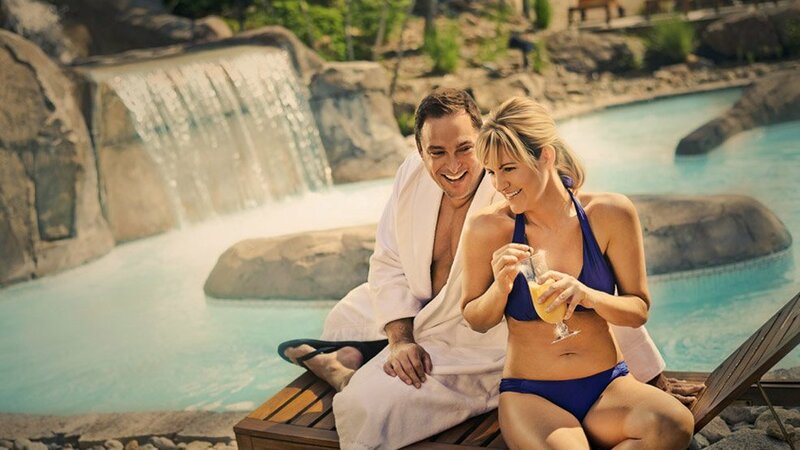 Come relax and enjoy the benefits of thermotherapy in our world class facilities inspired by some of the best Scandinavian traditions: 7 outdoor baths, 8 unique saunas, indoor and outdoor relaxation areas, restaurant and lounge with terraces. Treat yourself to a massage, a body treatment or our Källa treatment, the only salt-water floating pool in America!